The perfect work outfit looks smart, polished and professional. That is exactly what our W. Label numbers offer. 😍 More than that, we incorporate classy details in the design to take your look up a new level. A change of outfit can easily alter the mood of a woman - stylish outfits does make a woman feel empowered and beautiful! Here are some ways that you can solve your everyday dressing dilemmas! For the ladies who prefer to stay on the safe side, go for minimalist styles! Our Sienna Dress has a clean silhouette that offers versatility for all you ladies. For those of you looking for a little more than a usual black dress, we have this available in a wine shade, just to add some colours to your wardrobe! Alternatively, you can spice up these modern classics up by incorporating bold accessories. It is always nice to add a distinctive element to jazz your workwear up a little! 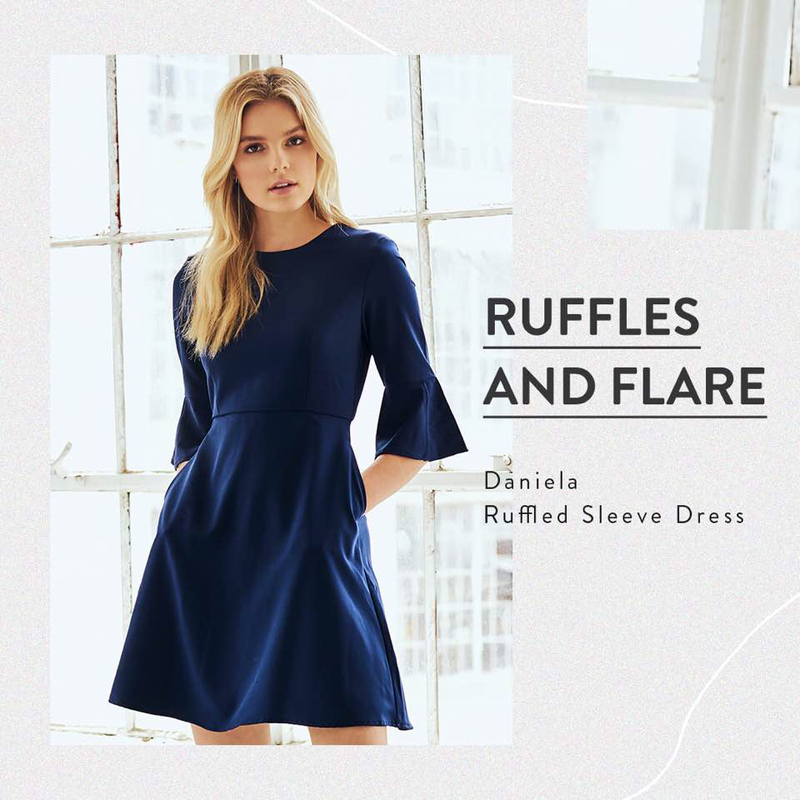 If you’re still feeling a little uninspired, how about switching up your workwear a little by incorporating a touch of ruffles and flare in decadent hues? Playing with texture and volume is another way that you can experiment with for your work styles. 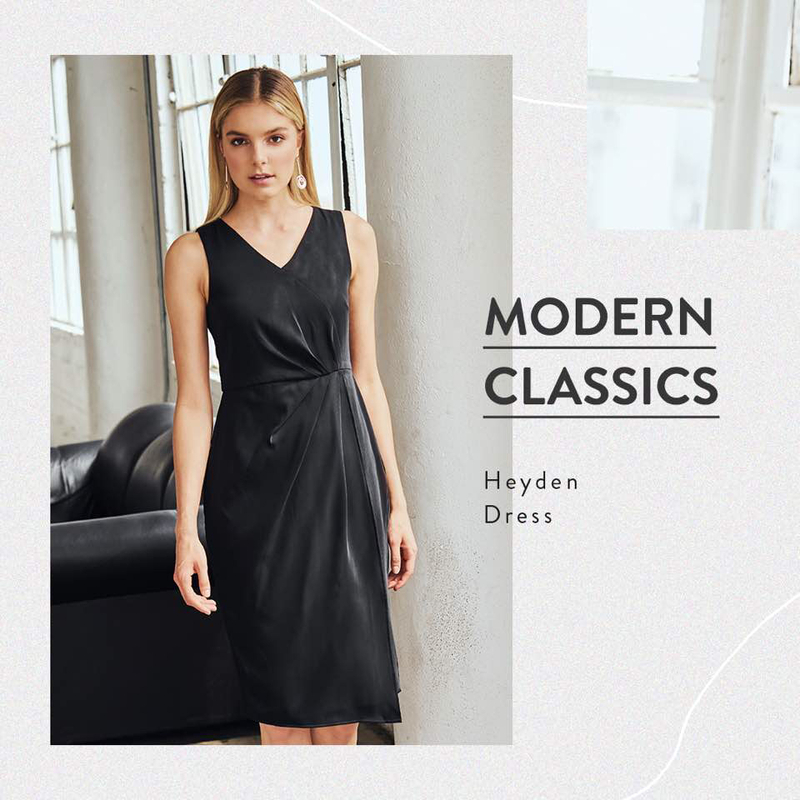 These voluminous statement dresses with undeniably feminine details will definitely leave an impression without being over the top for work. Ladies who prefer less dramatic flares, opt for a number that places the focus on the details! 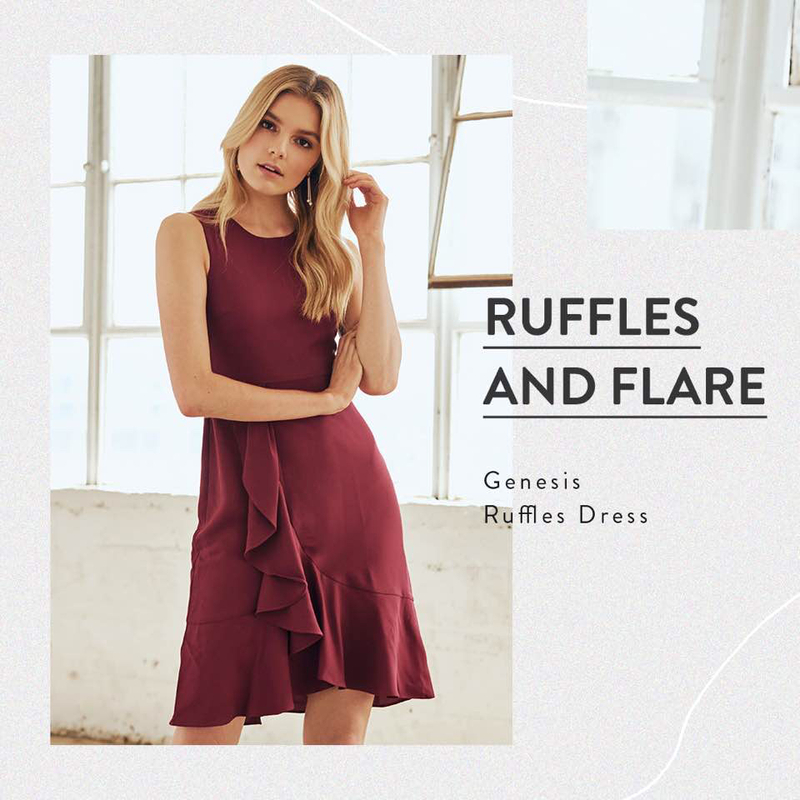 These ruffled picks are also great to throw on on your off-duty days! All you have to do is to switch up the accessories and achieve a whole new look out of these versatile dresses. 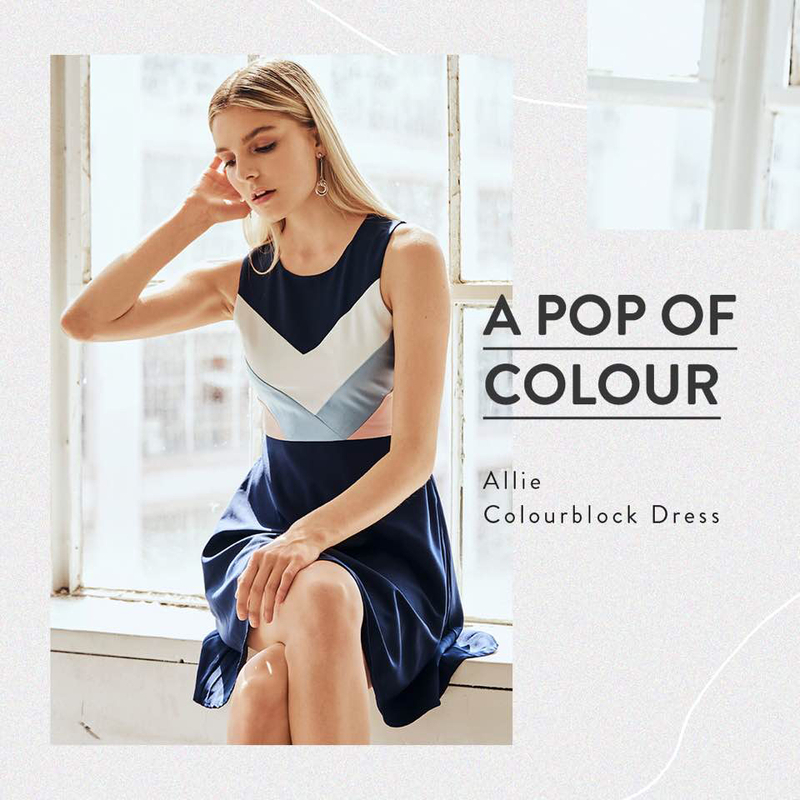 Our Ariana Colourblock Dress is the perfect case in point as we introduce a new dimension with a wavy colourblocking detail. If you’re completely new to colourblocking, opt for complementing hues to make a stand-out combination. Complete your look with neutral colours (eg: grey, black, white etcetera), you won’t go wrong with them! We hope that you girls feel a little more inspired to dress up for work days! Afterall, when you look good, you’ll feel good and that make things a little more productive at work, right? ☺️ Have a great work week ahead!